I am a writer, a blogger, a food and travel enthusiast, wellness pro, digital influencer and story teller rolled into one. The journey- I did not know what does a blog mean. Totally unaware of the term blogging, I had first heard of this word from the legendary Amitabh Bachhan who interacted with his fans through his blog. That’s when ‘blogging’ caught my attention. However I did not advance towards starting my own blog, since I was too busy with my post graduate studies. Exams and assignments were more important than blogging that time. Reading and writing remained my first love, but I barely found time to pursue them. And then the day came; Something I had been running away from, caught me by my neck. Without thinking about consequences, confidently I affirmed ”Yes, I do” biting my lip and hiding my nervousness. Thanks to my stars, she did not ask for my blog URL; because I would have been blank if she did or probably would have lost that job opportunity. Post interview, I headed straight to the computer lab and the first thing I did was created my blog. Hence a blog URL and a blogger was born. This ain’t a fake story. This dates back to November 2008. So a blog that was built on a lie, became my identity. I loved to write and what better way than blogging? It gave me the freedom to express. It made me fearless and independent. My writing style and content evolved from personal stories to brand events or reviews. A hobby turned into passion and then profession. I write at work (as I am a copywriter) and on my blog too. Blogging changed my life by giving me a purpose, direction and meaning. Words are precious. 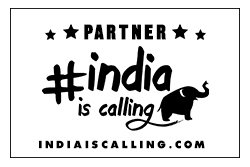 Each and every word on the blog represents honest feelings; be it personal or for any brand. Since I am bad at verbal expression, all the unexpressed emotions go on the blog. At times when my hubby and I fight, I vent out in my blog. haha! So much has blogging become a part of me. 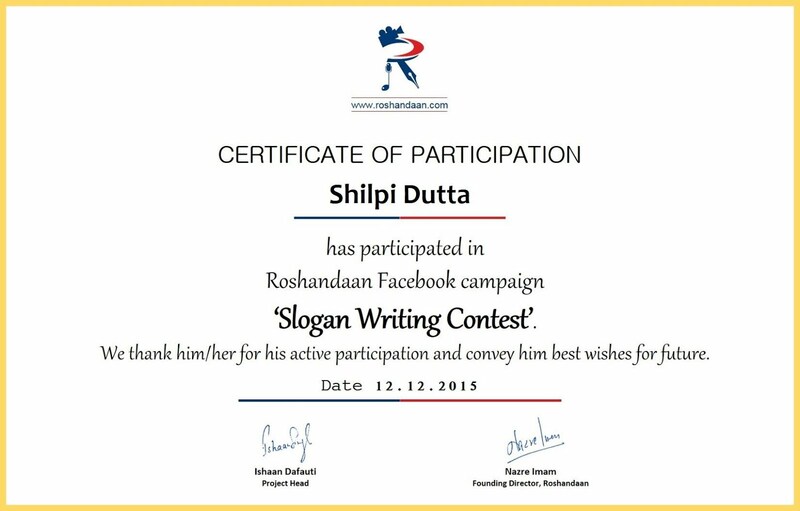 My hubby would also check my blog often to read my stories, brand associations or lashing out!! I blog on numerous topics. With time I concentrated on health care, environment, travel & food, as the realization dawned upon me that a person cant be good at everything. Blogging helped me find my niche. Three years later, my blog landed me with a second job. The employer looked at my blog posts and offered me a job immediately. This was in June 2011. 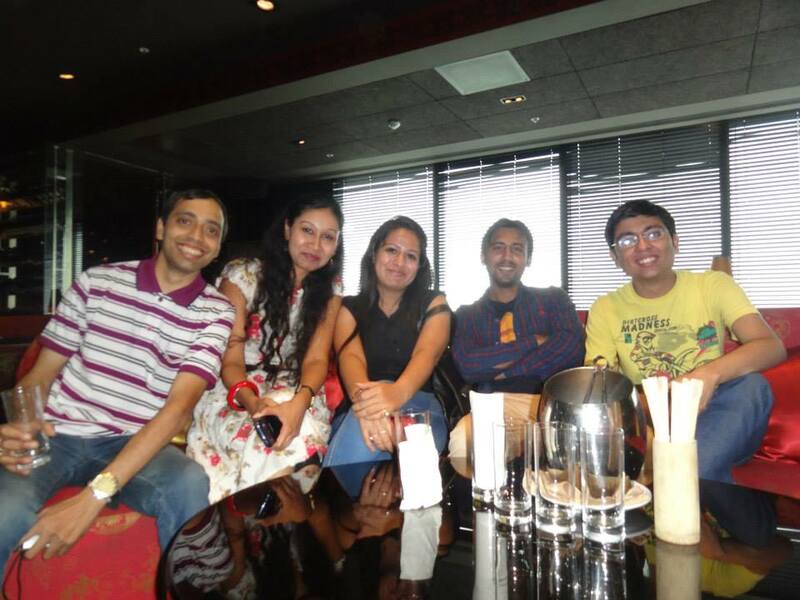 A full fledged career through my blog is a reason strong enough for me to love blogging. The blog “Unleashed” turned out to be my source of living. Besides writing of my own, it is my duty and responsibility to read others’ blogs. I constantly look forward to network with them and learn something new. Blogging has liberated me and taught that learning never stops at any age. Blogging gave me a direction to meet new people, open my mind to new ideas/ventures and become an active listener. 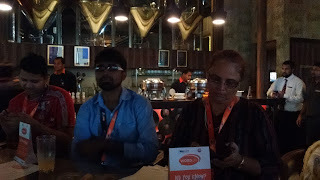 Blogger meets are a great platform to connect with like minded people. 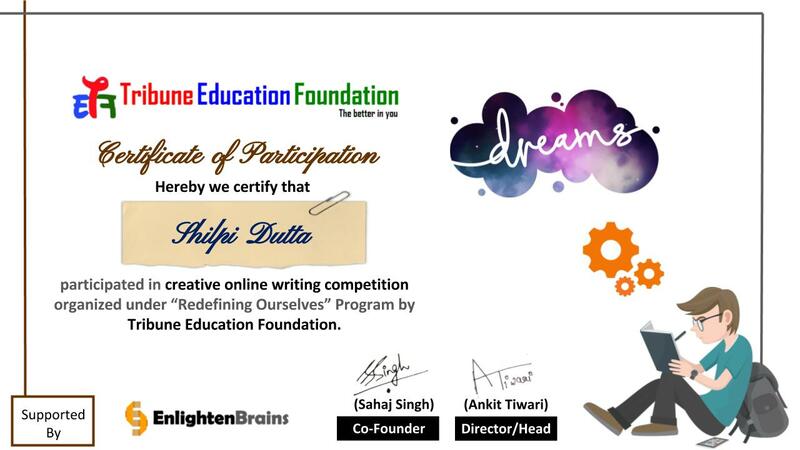 Its only with the support and readership of bloggers/readers one gets recognized or accolades for posts written. Gone are the days when writers used to stay aloof. Blogging has only changed the image of writing. Blogging has made me social. It has the power make you a better person. It worked magic for me! Blogging is fun and food for thought. When I am doing nothing, I would write on my blog. Its a hobby, a passion, a recreationand at t he same time a serious activity. I take it seriously, because I value it. So my blog has shaped me as an individual and a professional as well. I follow what Steve Jobs said; “Do what you love and love what you do”. I chose to blog hence. 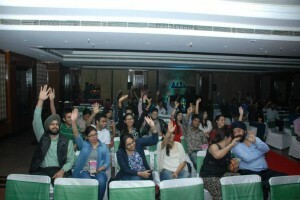 Image sources- All pictures have been clicked during various blogger meets. No image to be used or reproduced without permission infringing the copyright issue. Indo-Chinese border, knee deep snow, hunting animals for a living in adverse climate, no roads or electricity, interrogating terrorists, journey across the nation, dedication to work, transfers, officers party and so on….Each story by you was hooking. Some sent shivers down my spine, some tickled me. Writing a book on your narrated stories was my dream, which unfortunately could not happen. Dedicating this first blog post to you, for you were a loved, respected and an admired man. Though I did not want my first post on you like this, but life often has something else in store for us. The only wish on my lips now is to have you back,Wondering how to could convince God for this hack.Going away was so easy for you, is it?Killing our togetherness by every bit? Who will have tea with me now, who will narrate his service days stories,who will talk about China border, who will flaunt IB’s victories?As you left, there is a void within us and also a lump in my throat,You will be badly missed as the anchor of our family boat. 6 am- Alarm rings. And you snooze it for 10 minutes. 7 am- Your heart skips a beat as you are already late by half an hour and you push your schedule by every minute, cursing yourself and ruining the morning. At work when your colleagues wish you good morning, you sulk “What’s good about this morning”? If this is what happens to you daily, then it’s time to change yourself. No wait, you can’t buy another body nor go to another planet. But you can certainly change your toothbrush at least! Yeah, you heard that right. Changing your toothbrush can change your lifestyle and make your mornings gold. Colgate Charcoal Gold toothpaste performs a 360 degree duty of more than cleaning teeth. It cleans teeth, gums, cheeks and tongue. A magical morning wonder, isn’t it? With fresh breath, clean and healthy oral cavity, you not only feel invigorated but also confident. You subdue your chances of bleeding gums, debris on teeth or tooth decay. Healthy teeth not only makes you look & feel good, they also make you eat and speak properly. Research has proved that can charcoal or “koyla” is actually helpful in changing the pH and health of the mouth. It is effective in preventing cavities and killing the bad bacteria present in tooth decay. With the gold standard of mouth cleaning, you gotta rule the world! Yay! Oral hygiene is important for overall well being. And the charming gold look of the toothbrush is vibrant enough to make you feel good. After you admire yourself in the mirror, this is the second best thing to happen to you early morning. Okay, one more important thing. The first smile that comes your face early morning is also great reason to turn your mornings into gold! And my Goldie does that effortlessly. I mean he is not a golden retriever breed, but a cute four legged cutie pie who loves to jump on my bed and pull me out (literally) for a walk. As I look at him helplessly, he stares with his head tilted and a smile on his face. See this. I am not kidding! 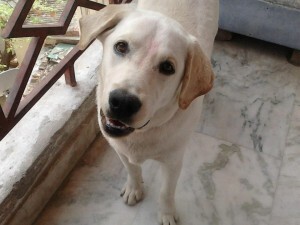 What better way to keep healthy with an energetic dog and bonding with other strays. They often block my way to the gym. Their happy faces and wagging tails is only priceless! A walk, yoga or run, any fitness activity in the morning keeps you healthy and happy; making your morning and life golden by all means. 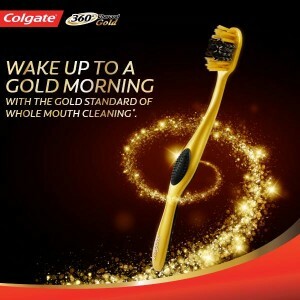 As a fitness enthusiast and good health promoter, I can really well connect to the #Colgate360GoldMornings. So the package arrived at my doorsteps in a tiny jute bag. 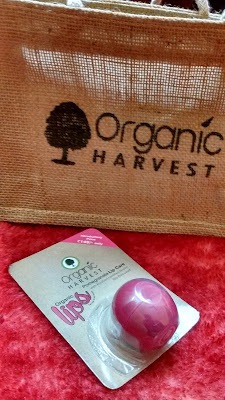 Mind you, no plastic, and I made a mental note “Organic Harvest lives up to its name”. 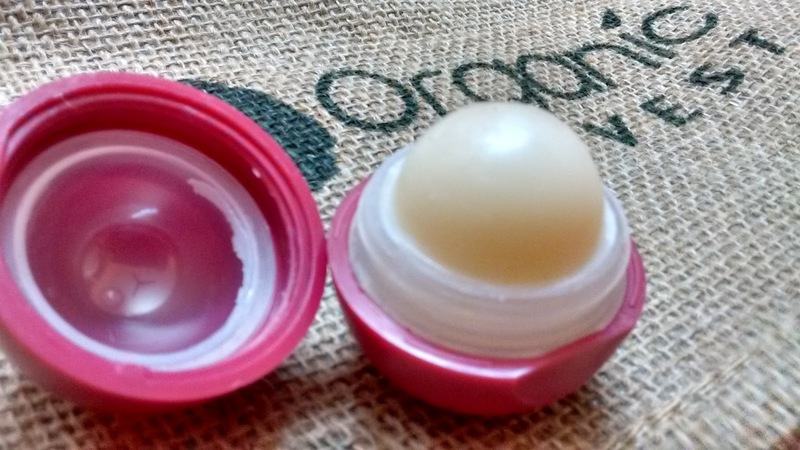 The small compact lip balm came packed in sturdy holder. The red round pack looked too cute. Keep away from children. I have two round shaped products now, which I better keep locked away from children, lest they should start playing the ball. 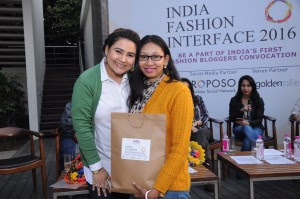 (Lakme Mousse Foundation was one, and now Organic Harvest). So this Lip balm is not in the usual stick shape. Looks interesting, isn’t it? This one is a pomegranate formula. The introductory price tagged on the packing is only Rs. 150. 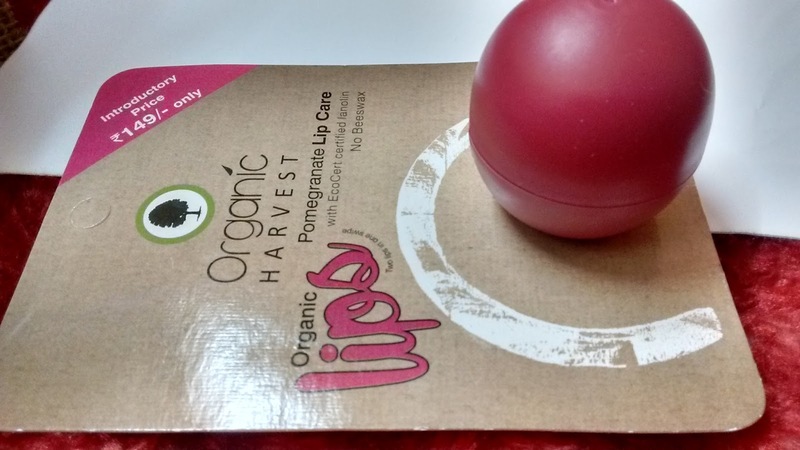 The brand also claims the lip balm to be free of bee wax and other harmful chemicals. 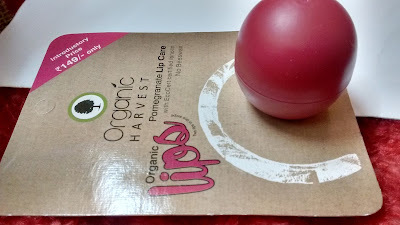 Makes it a vegan lipbalm then Since it is organic, there is no sun protection formula either. Apply the roll on surface to your lips and apply the same. Recommended not to rub your finger on the balm for hygiene reasons. -The cute, leak proof, compact packaging. Even if you carry this to a warm place, it will not melt. -The very mild fragrance which goes away in some time. -Leaves lips smooth. I apply at night and wake up to even and crack free lips in morning. Repairs lips slowly. -Absolutely natural without bee wax or paraben. Does not leave a white wax like whitish line on lips like other lip products. 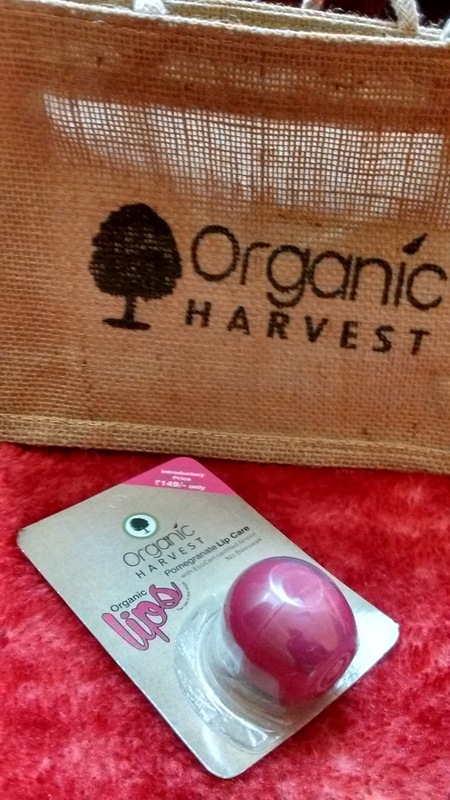 -Since it has no color or gloss, you can apply lipstick or lip gloss over the Organic Harvest lipbalm. -Does not give a glossy sheen or visible moisturizing base to lips. Those looking for a tinted balm or moisture rich balm, this is not for them, If the organic and natural factor is to be believed, this lip balm would definitely suit them. It is travel friendly but not kid friendly. Absence of SPF is a slight turn off for me. Advisable to apply at night before sleeping. My rating : 3.5 on 5. Simple theme. 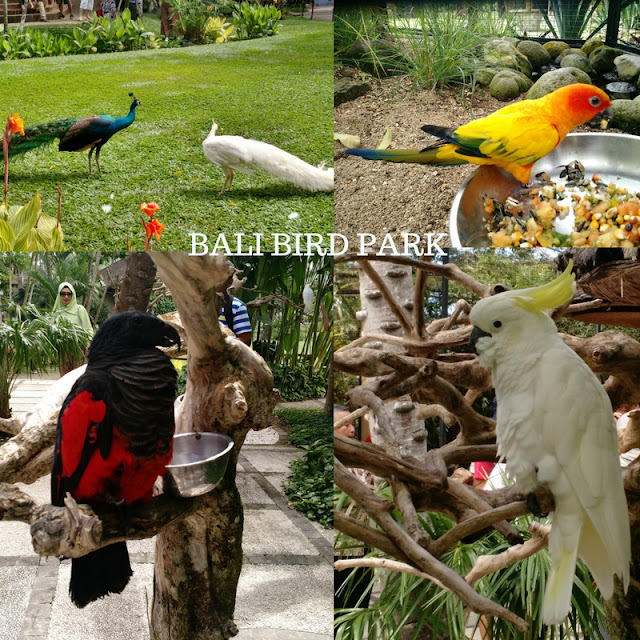 Theme images by Blogger. Powered by Blogger.